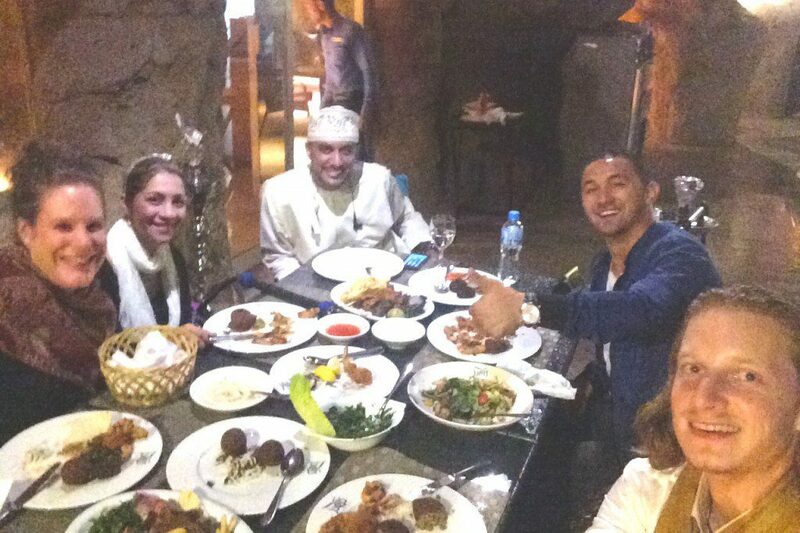 World | The News Article "Oman – A Heart full of Love"
All of us know the stories of 1001 nights in the famous Arabia and love this wistful world of heart and soul. 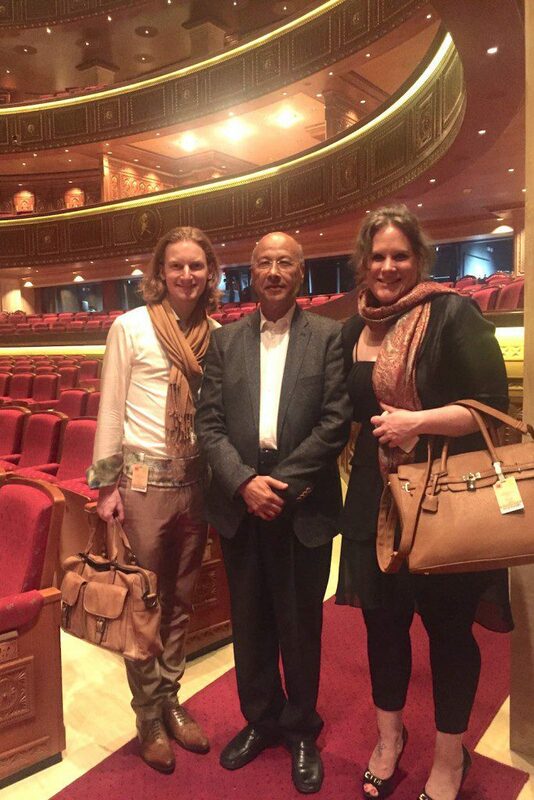 But especially we love the Arabic sounds – this unique mystical music so far away from our world and yet so close in our hearts. Dust of Soul has a strong connection with the Arab world since the beginning of music journey in 2012, as a singer, lyricist and composer Saskia Stäuble (aka Dusty), from Basel, and pianist and composer Michael Odermatt (aka MiKey), from Lucerne, in Switzerland met for the first time and set off together on their music journey. Led by their hearts Tunisia “called” them through the social network Facebook where Dust of Soul has given until today six concerts and traveled back again for three years. 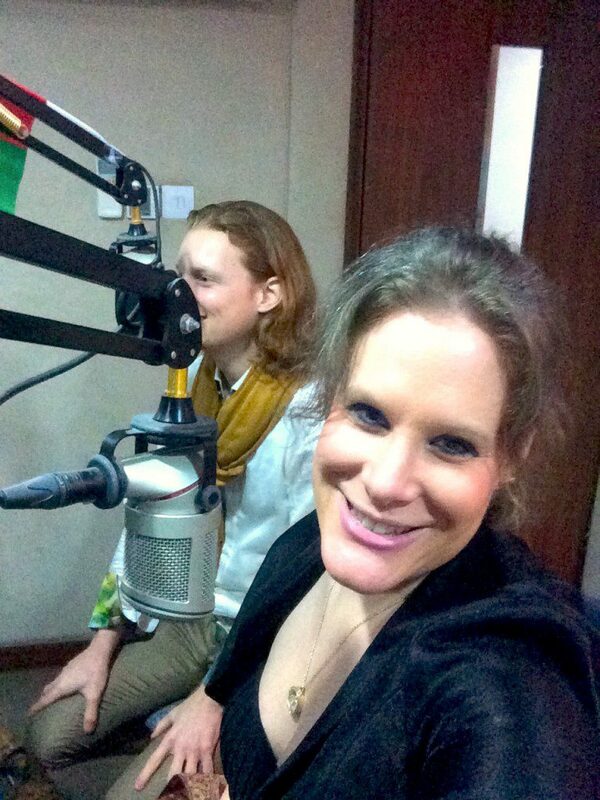 But the story has only just begun, as a Tunisian friend of the two Swiss musicians started doing business in Muscat and began to talk about the two “Tunisian Swiss” – which is how they are referred to on the radios in Tunis. 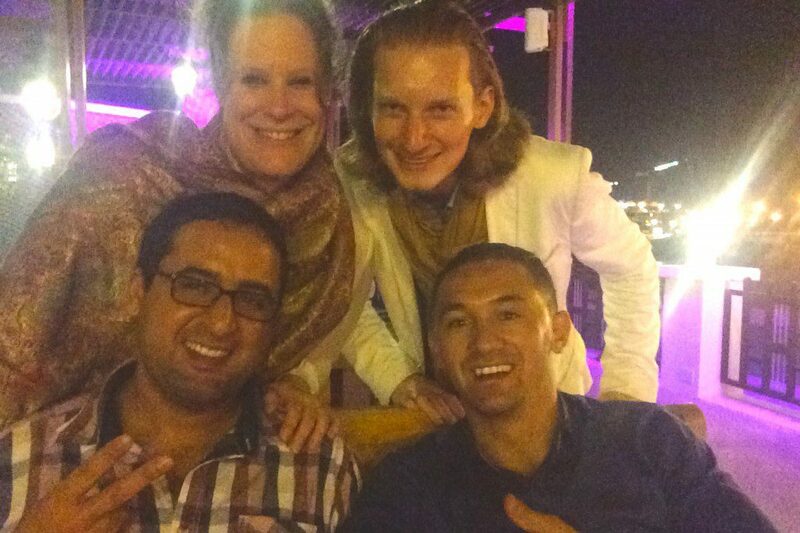 A few days later Saskia and Michael were on their way to Muscat, the capital of the country of Oman, which tells a story as how it only our heart knows. It is not the beautiful warm climate, the stunning scenery or the powerful Arabian Sea on the Gulf of Oman. It is the people that make Oman to what it is: A heart full of music. For as the soul of the music touches us in the heart, also has Oman this wonderful not being able to be captured soul in the eyes of the people who live here. Humanity shows every visitor the greatest esteem and the respect that each and everyone deserves and takes us peacefully and attentive by the oldest independent country in the Arab world. 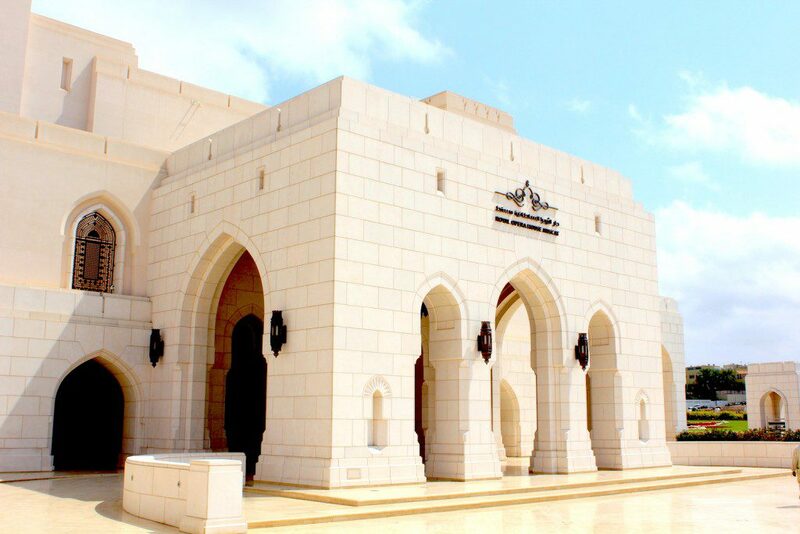 Oman has a strong and powerful vision that is driving the country forward into a new world. A world like it has always been within our hearts, but is nowhere else in the world found like this. It is a unique feeling to experience life today in Oman and to feel this very strong and powerful vision. The Sultan of Oman, Qaboos bin Said al Said, is appreciated and respected because he cares for Oman and the world in a unique way. Unlike many others, he symbolizes peace and sees the soul of men and the world, such as especially in music that he adores very much. That shows his vision of the Royal Opera House quite clearly. These refinements and details, this charm and splendor. An idea as it can only come from a rich heart and inspires us all. 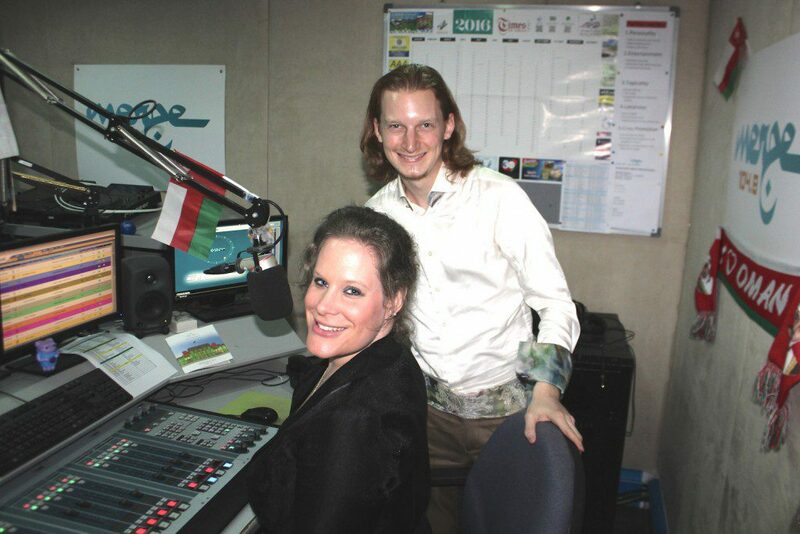 Particularly the Swiss Duo Dust of Soul, who has already been allowed to be guest with their music in America, Africa and Europe, finds here in the Middle East in Oman a new dimension to the idea of love. A first composition about Oman of the vocalist from Dust of Soul graces the statement “The Color of Oman is Love”. And it will be a very special song that reflects the country gratitude and wishes to redeem his honor. 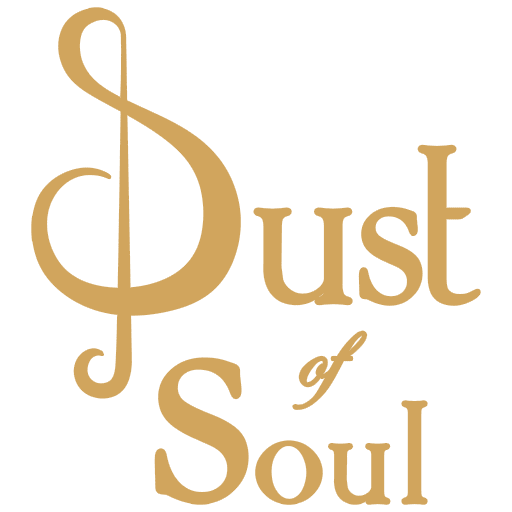 Dust of Soul is lucky to be allowed to be a guest at the Royal Opera House in Muscat and to feel the uniqueness of the powerful vision in all its unity. The music connects people always. It has this soul and the power to universally address each and one of us. Not through words, but through the heart. The music can move and touch. It may spawn a change in the world. And it can also carry humanity, as you can feel in Oman, into the whole world. 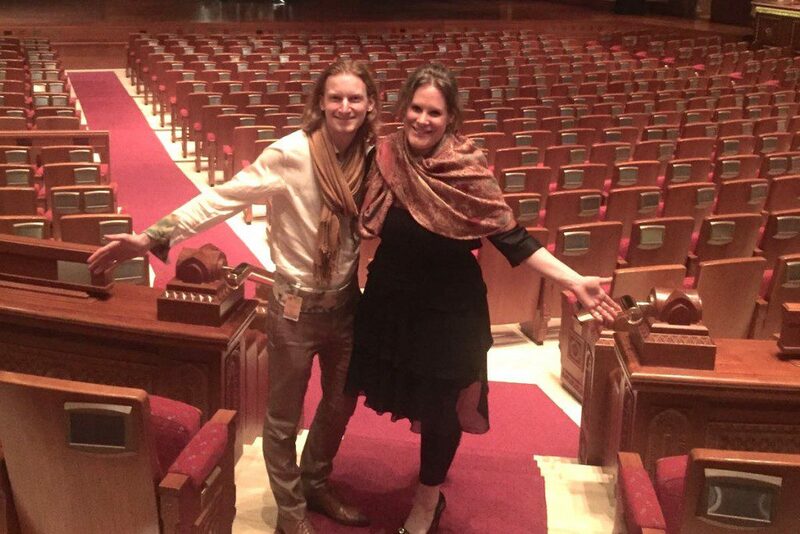 Saskia Stäuble and Michael Odermatt from Dust of Soul are proud and honored to contribute and to enrich with their powerful music people all over the world with a “piece of Oman” – the color of love – a little. 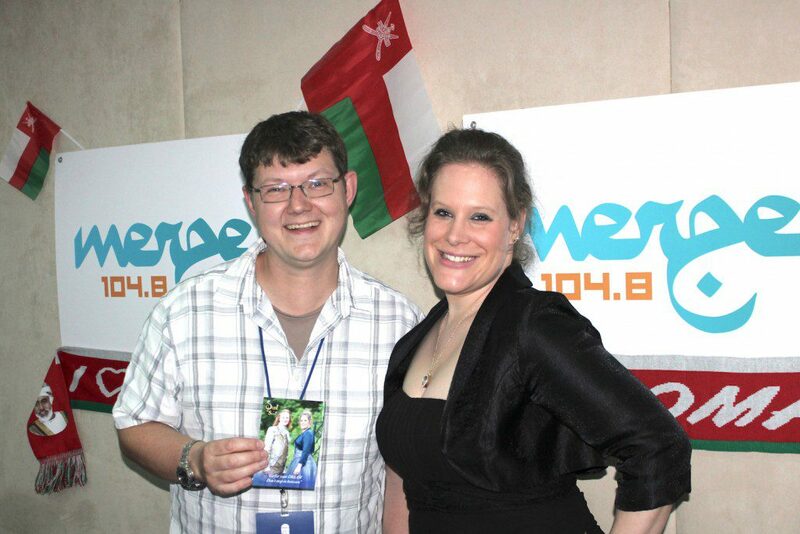 But especially is the Swiss Duo privileged to give their music to people in Oman.